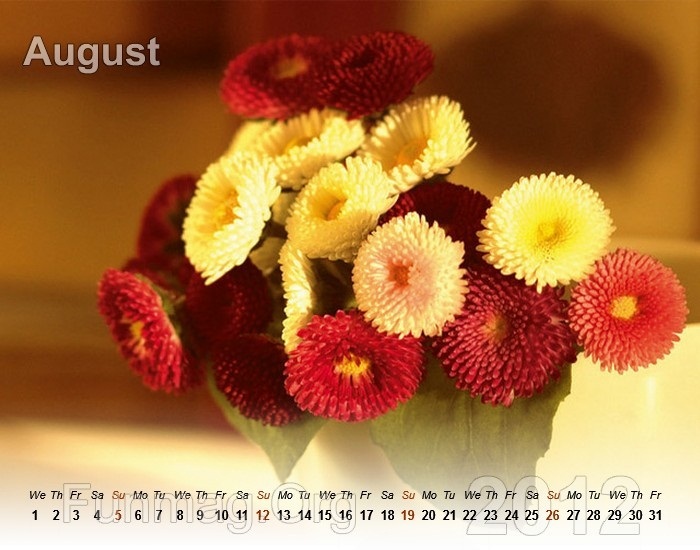 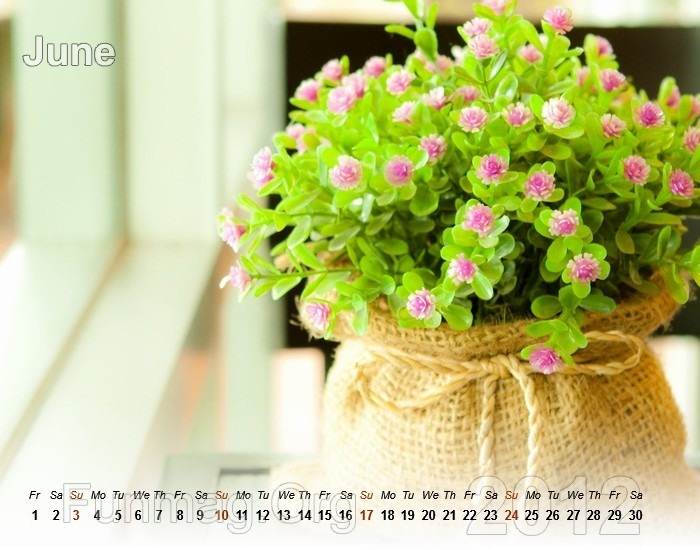 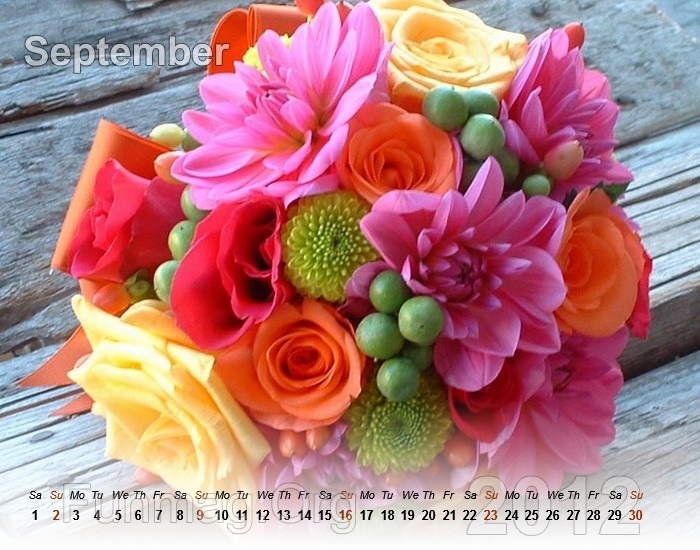 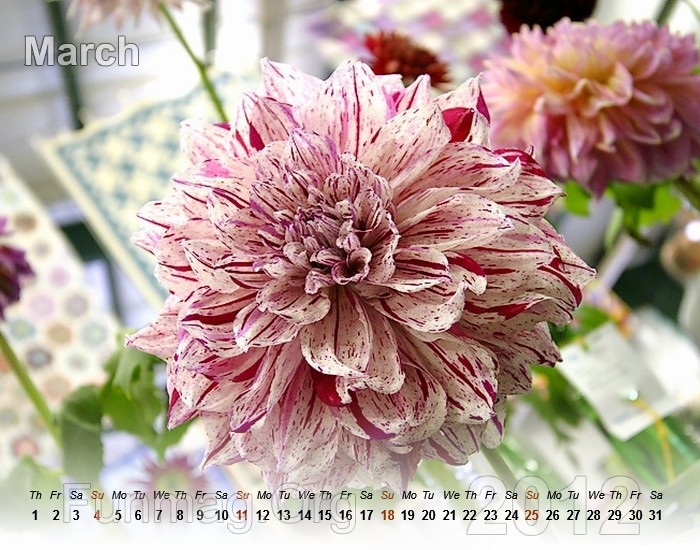 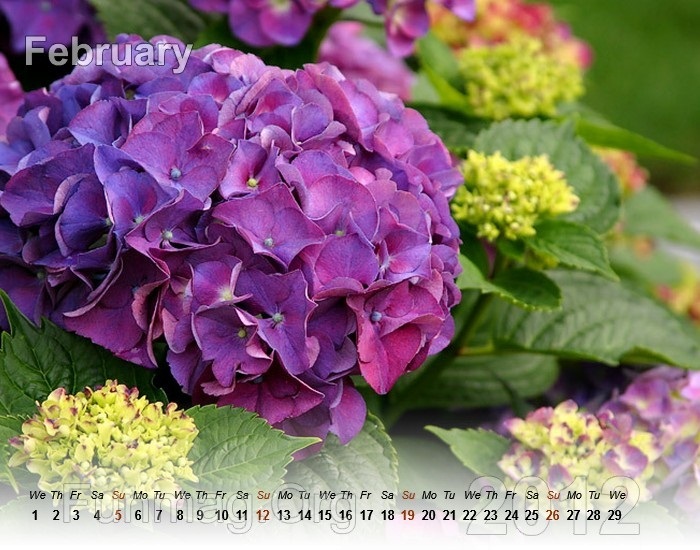 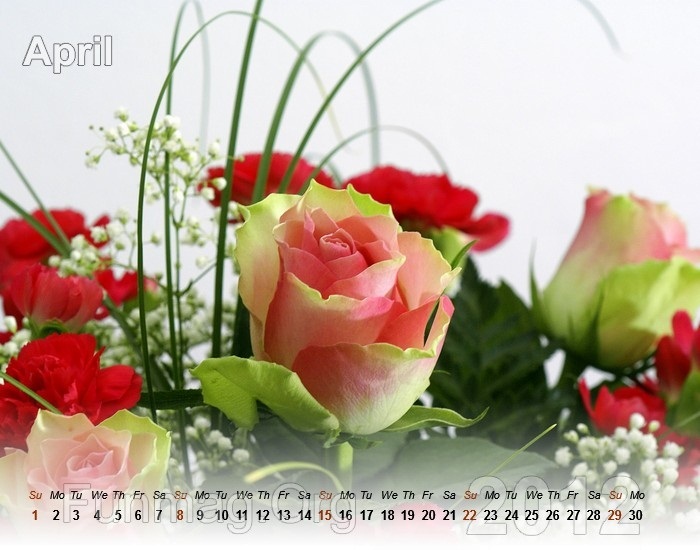 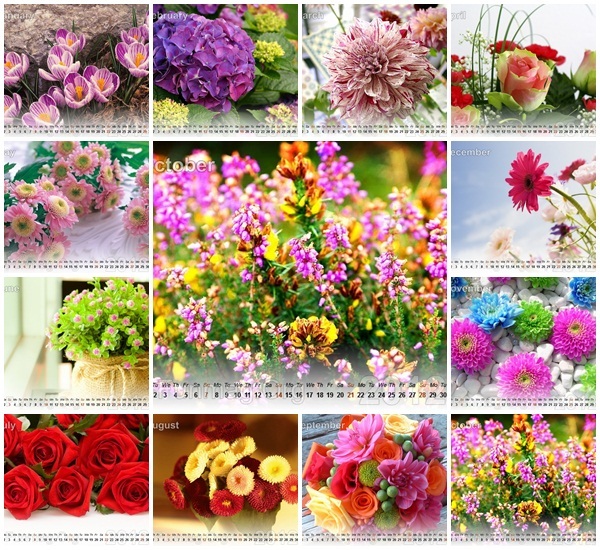 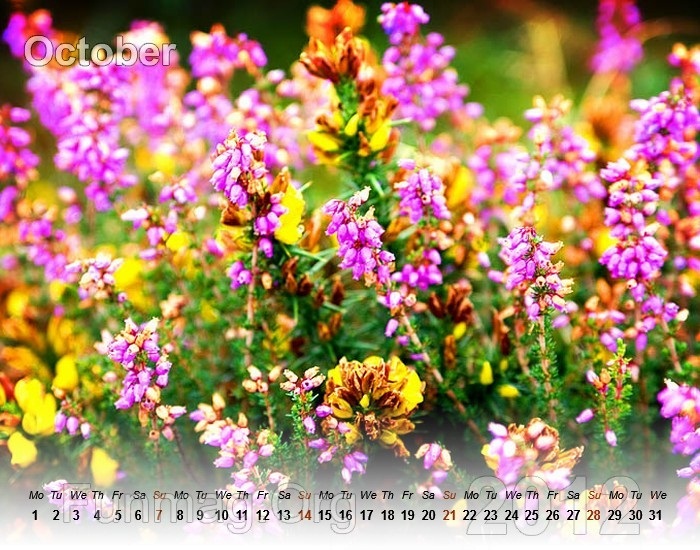 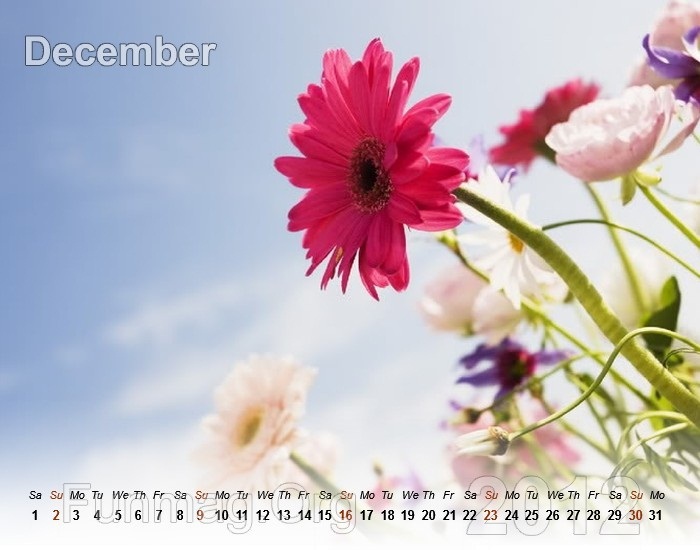 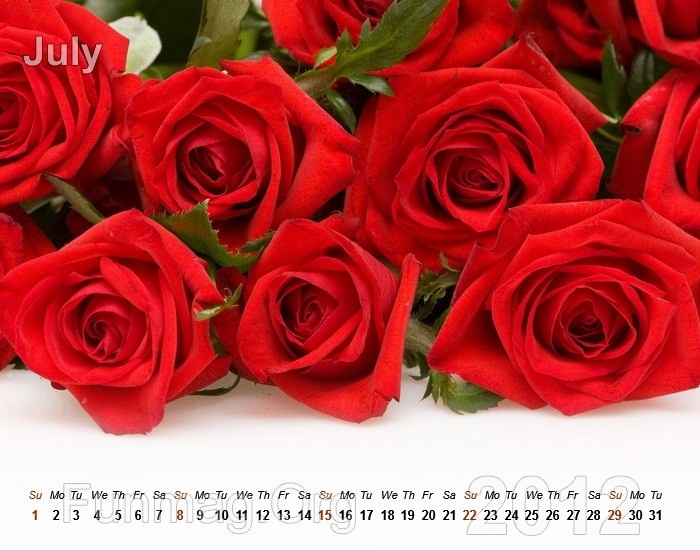 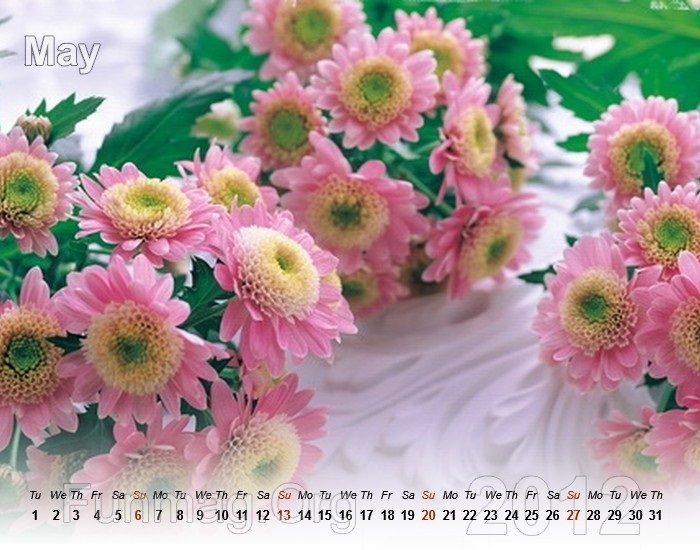 Now take a look at these beautiful flower calendar for 2012 for you, who love flowers and colorful wallpaper. 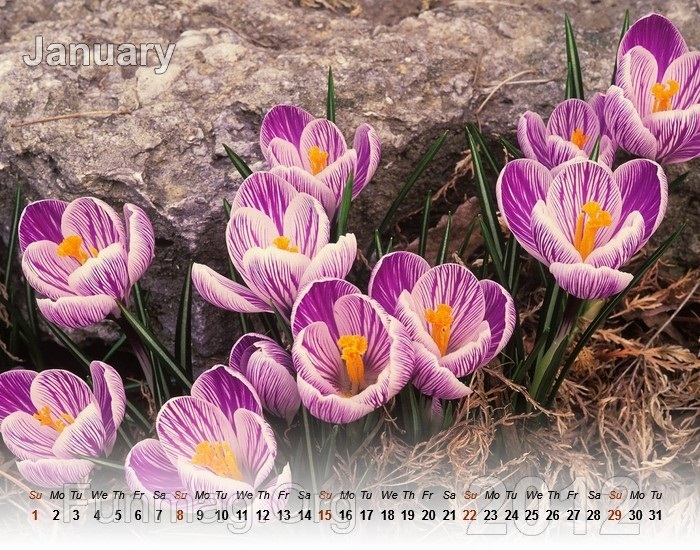 These will look fantastic on your desktop and you don’t have to install any software for calendar because its desktop calendar. 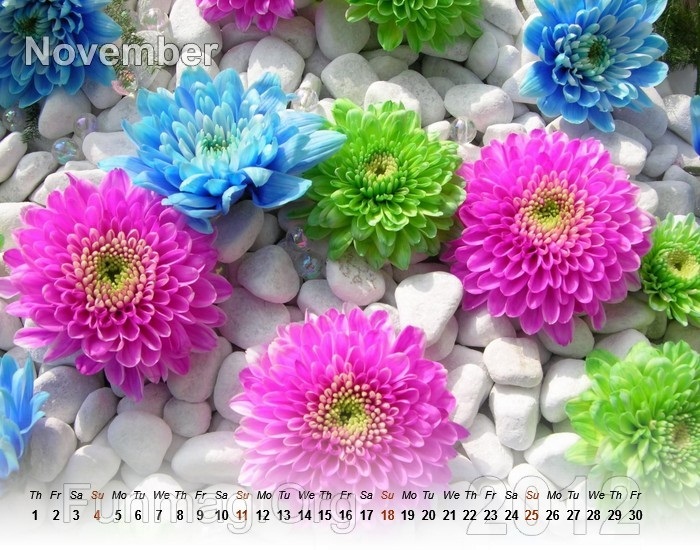 Sooo beautiful… i loved it.